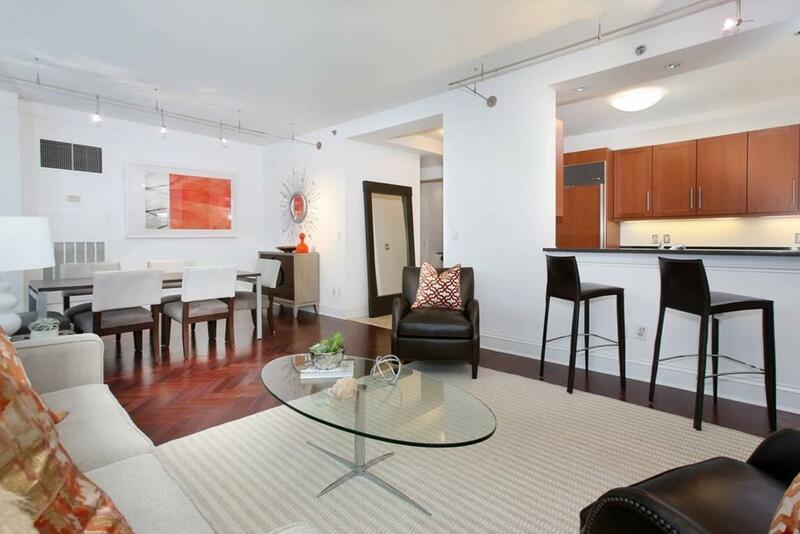 Sensational sun flooded 14th floor North Tower 2 bed, 2 bath residence! 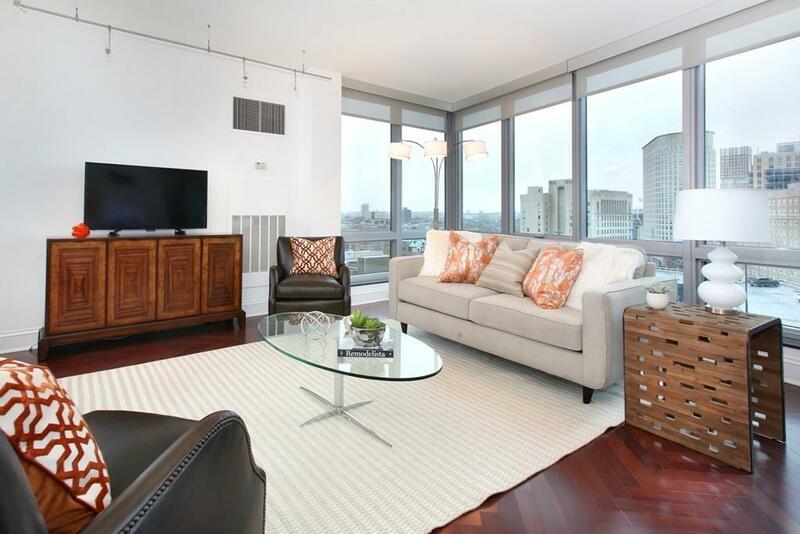 This exquisite upper floor condo at One Charles, boasts an ideal layout with an open concept living/dining room with floor to ceiling windows boasting a bright Southwestern view. A breakfast bar is open to the large Poggen Pohl kitchen with abundant storage and granite counters. Two generous bedrooms are split at opposite ends of the home including a serene master suite with double closets and en-suite 5 piece marble bath. A large guest bedroom offers a walk-in closet and has access to the second marble bathroom. An interior study offers an ideal home work station, built-in cabinetry, and storage. Offering excellent storage throughout this bright and welcoming home! Complete with on-site property management, 24 hour concierge, 1 assisted valet garage parking space. Building amenities include a fitness center, library, conference room and caterer's kitchen. 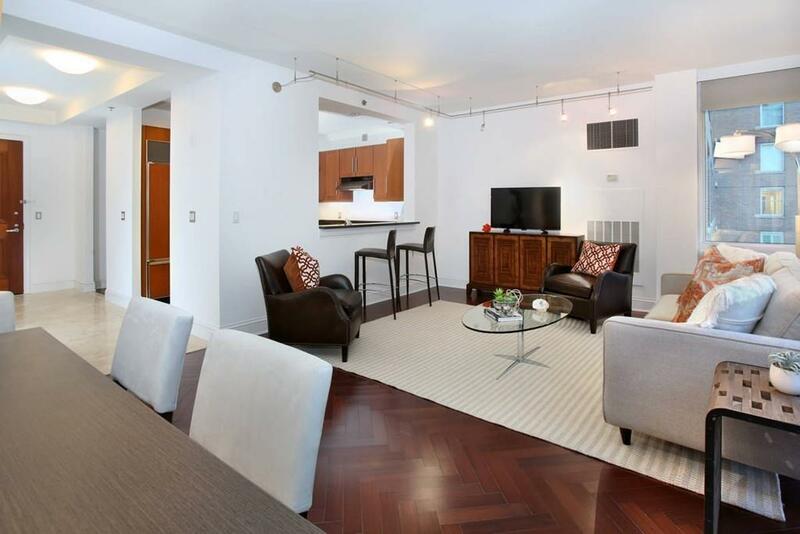 Listing courtesy of Michael Harper of Coldwell Banker Residential Brokerage - Boston - Back Bay. 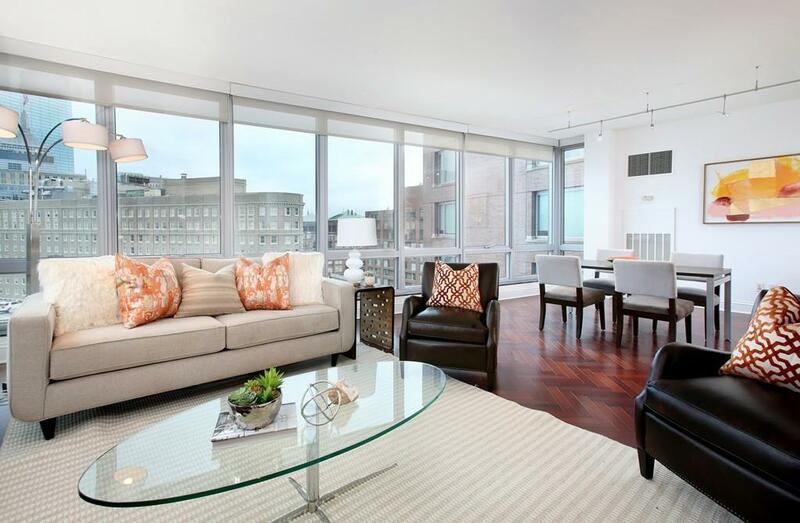 Listing provided courtesy of Michael Harper of Coldwell Banker Residential Brokerage - Boston - Back Bay.